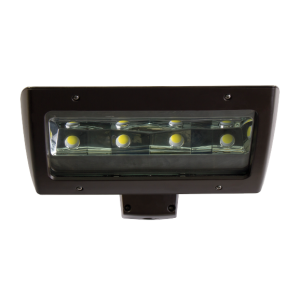 The SKYMASTER is a modern, low profile, high performance LED garage light offering exceptional lighting at a really low cost. 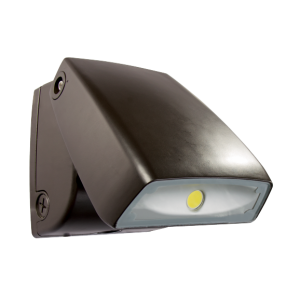 Precision die cast aluminum with type V (type 5) optics, polycarbonate drop lens, complete with all stainless steel hardware. 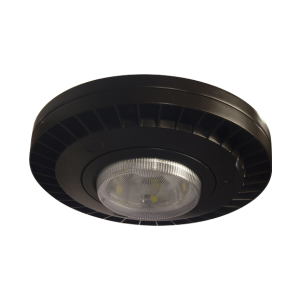 Packed with powerful premium Citizen® COB LED Chips. Unique sidewall mounted LED meets the latest DLC garage criteria. Easy hands-free surface mount installation is possible via Heavy-duty mounting bracket with hinged housing. 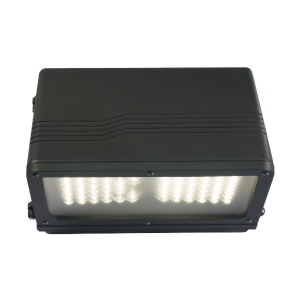 The durable and dependable TARPON is a traditional LED wall pack featuring a simple architectural style design. 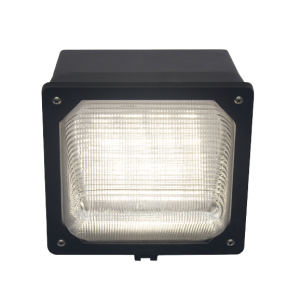 • UL wet listed die cast aluminum construction with a fine prismatic tempered glass lens, finished with all stainless steel hardware. 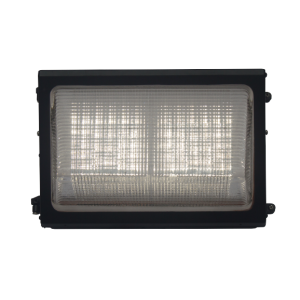 • Powered by Samsung® 3030 SMD LED’s chips. 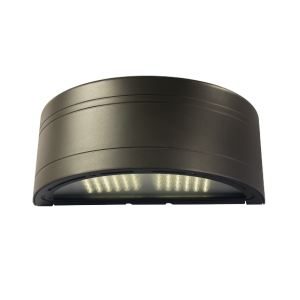 • Perfect retrofit application for stairways as well as perimeter lighting. • Offers easy installation with hands-free mounting. 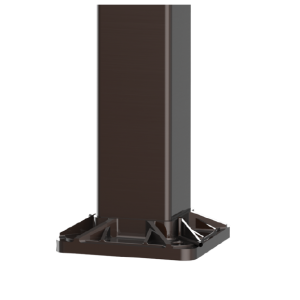 • Mounting height: 12 to 20 feet, spacing 2 to 3 times the mounting height. • DLC qualified and meets or exceeds the efficacy requirements for various rebate programs across the country. • Industry leading mighty 5-year warranty.